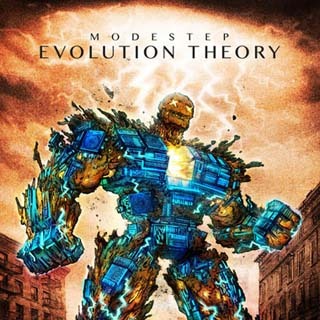 Introducing a hot new amazing tune titled "Another Day" by a live dubstep and electronic rock band from London, Modestep off their upcoming debut studio album, 'Evolution Theory' due for release on 11 February 2013 through A&M Records. The song featuring Popeska will be released as the fifth single from the album soon. The group will embark on a headline UK tour of the same name from February 2-17 2013. Check out Modestep - Another Day video below and sing along with the Modestep - Another Day lyric. Cause tomorrow is another day..